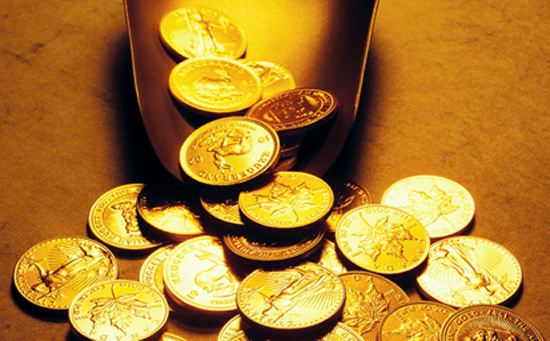 Gold merchants say there is more to the current boom of gold than just withdrawing from the weakening dollar. Unlike in the past today there is less correlation between the two assets. Nandana Lokuwithana a Sri Lankan businessman based in Sharjah, UAE the chairman of the Onyx Group is the new owner of Steel Corporation. Lokuwithana plans to invest US$ 60 mn on the venture and has already invested US$ 33 mn including the working capital. In the wake of the former Apollo Hospital coming under State control following a Court order, the hospital was officially renamed as Lanka Hospitals when its licensing and support services agreement with Apollo Hospitals Enterprises expired on November 16. Traffic Congestion: Are there solutions?